The holidays are coming and that means lots of hosting and even some unexpected guests. Be prepared this year by making these dishes and having them ready to pull out of the freezer and reheat. 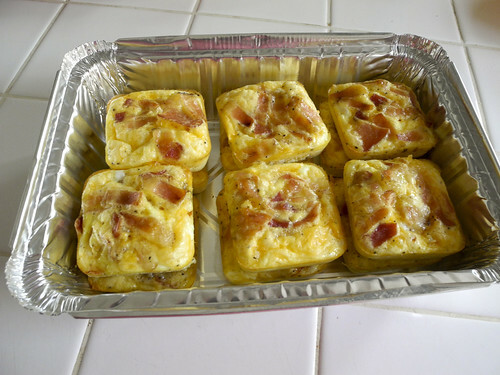 Mini frittatas are great for a holiday breakfast or an appetizer. These are kid friendly too, my boys barely shared this pan with me the other day. 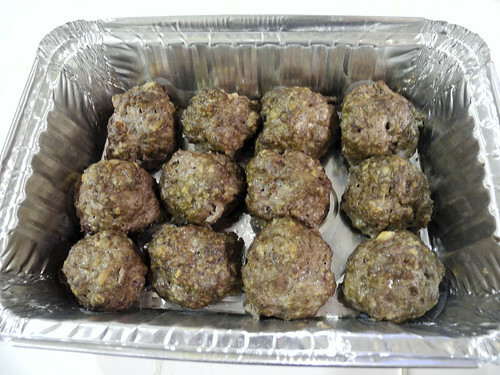 I would have made my own meatball recipe, but Skinny Taste has the best recipes for meatballs! Just bake them and pop them into the freezer. To reheat place them in the oven at 350 degrees for 15 minutes flip and pour over the lime sesame dressing and cook for an additional 10 minutes. Do up a few batches of toasted almonds and store them in the freezer. They can be in there for up to 2 years! Either pull them out and just let them sit on the counter to warm up or toss them in the oven at 200 degrees stirring every 10 minutes till toasty and warm. 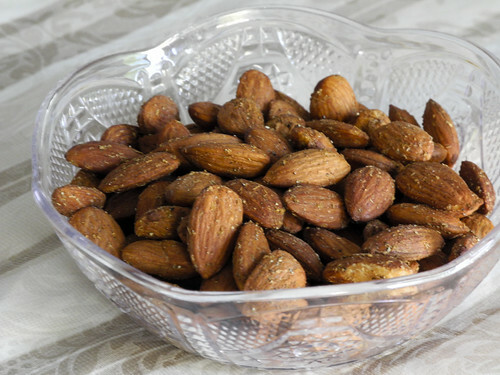 Your guests will be very impressed with your homemade almonds! You can try a couple crock pot recipes to make large batches also. Try making Wasabi Almonds in the Crock Pot or Cinnamon Sugar Almonds in the Slow Cooker or even Crock Pot Curried Almonds! My recipe is with berries, but imagine these filled with pumpkin! 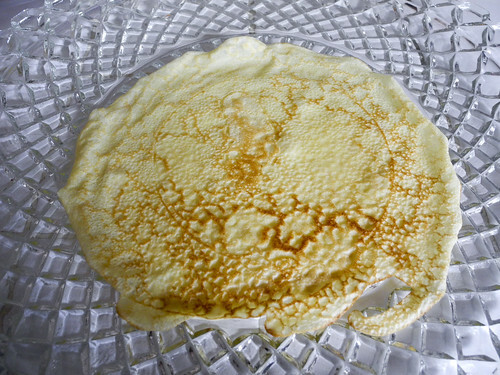 Quickly blend up vanilla yogurt, pumpkin pie spice, and pumpkin puree to fill these crepes for a great holiday breakfast you can pull out of the freezer. 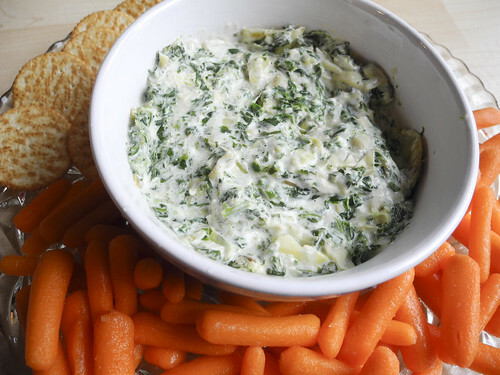 I love this recipe for entertaining, because it’s a double batch. You can make two pans of them, heat one up to use right away and stuff the other pan in the freezer for later! Filling your freezer full before the full holiday season comes into swing will help you have joy throughout the season. You know that you have healthy, yummy options in there that will help you stay within your diet. But also when you get invited to a last minute party and need something to take or if friends come by to say hi you have quick and easy options to quickly reheat.